An atmospheric and experiential exploration of able and disabled bodies moving through urban spaces and negotiating transport options. A full-length documentary about the San Francisco Bay Bridge “Bay Lights” sculpture which was realized in an impossible timeframe of two years. Part of a PBS series on neighborhoods, this segment tells the story of San Francisco’s premier Japanese-American and African-American community and the profound impact urban renewal had on the fabric of American cities, including that of the Fillmore in San Francisco. 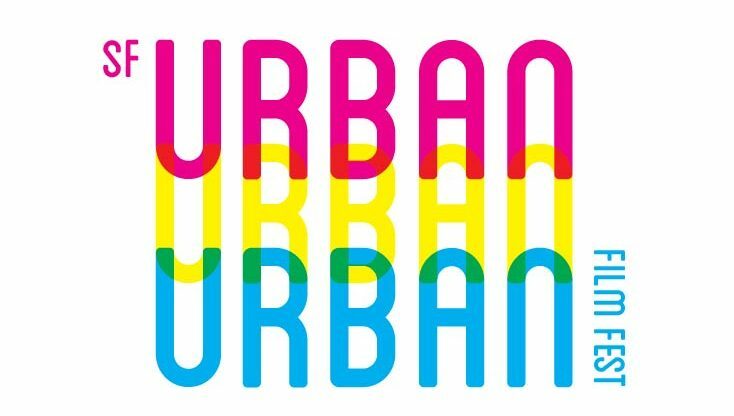 A classical ensemble blasts around in an urban universe to upbeat tunes. Perhaps the first urban planning music video. A full-length documentary about the people who created a community in an inhospitable public housing project in St. Louis, MO. A full-length documentary about citizens reclaiming the LA River and winning over the U.S. Army Corps of Engineers to reverse its own work and return the waterway to its original state. A work-in-progress which includes a segment comparing two neighborhoods designed from scratch - Mission Bay in San Francisco and a similar neighborhood in Vancouver, Canada. 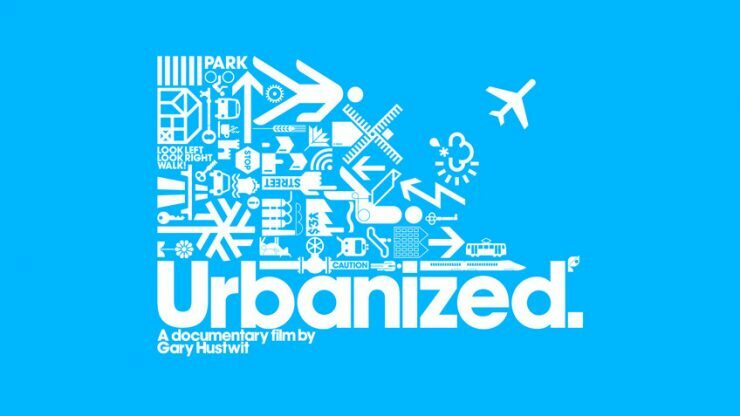 A full length documentary about the innovative responses to rapid urbanization by the cities of Bogota in Columbia, Santiago in Chile, Cape Town in South Africa, and Stuttgart, Germany.